From Vegan takes on classic eating in BOSH! 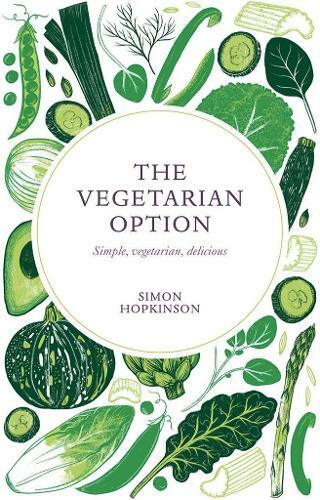 to the veggie one-dish wonders of The Green Roasting Tin, we select our favourite vegetarian and vegan cookery books. 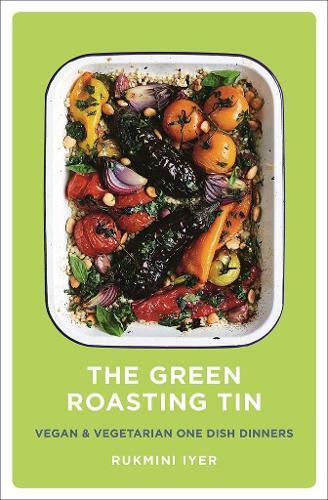 With the seventy-five recipes in this book - half vegan, half vegetarian - you simply pop your ingredients in a tin and let the oven do the work. Every recipe is vegan or vegetarian (with an option to make it vegan), and all of them are simple, healthy and delicious. From the bestselling author of The Roasting Tin, Rukmini Iyer. The first veggie cookbook from the nation's favourite healthy cook and fitness sensation, Joe Wicks aka The Body Coach. 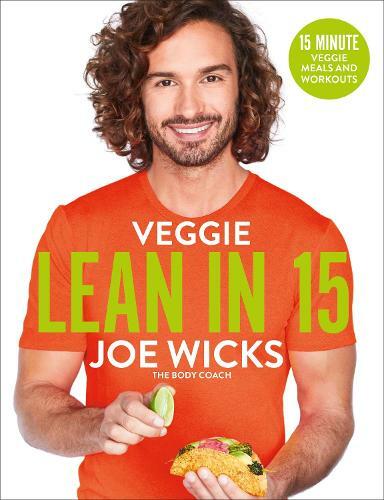 Get ready for Joe's vegetarian take on Lean in 15: The Shift Plan, which is the bestselling diet book of all time. Inside are a hundred flavour-packed vegetarian recipes, many of which are also vegan, plus three exclusive Body Coach HIIT workouts and a bonus abs workout. 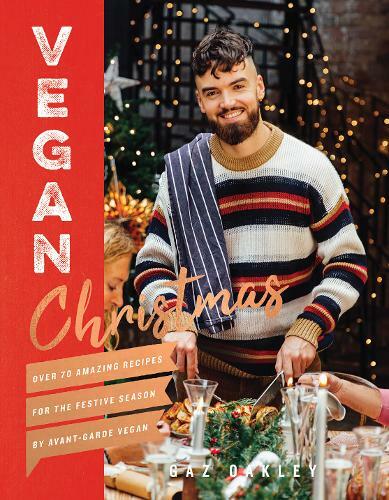 First ever vegan Christmas cookbook, from YouTube and Instagram sensation Avant Garde Vegan. Vegans and vegetarians everywhere will have the best holiday period ever with Gaz Oakley's fantastic alternatives to the trad turkey and trimmings. Gaz is an expert in bold flavours and textures, so everyone can enjoy a spectacular centrepiece and amazing food throughout the festive season. Want to cook ridiculously good plant-based food from scratch but have no idea where to start? 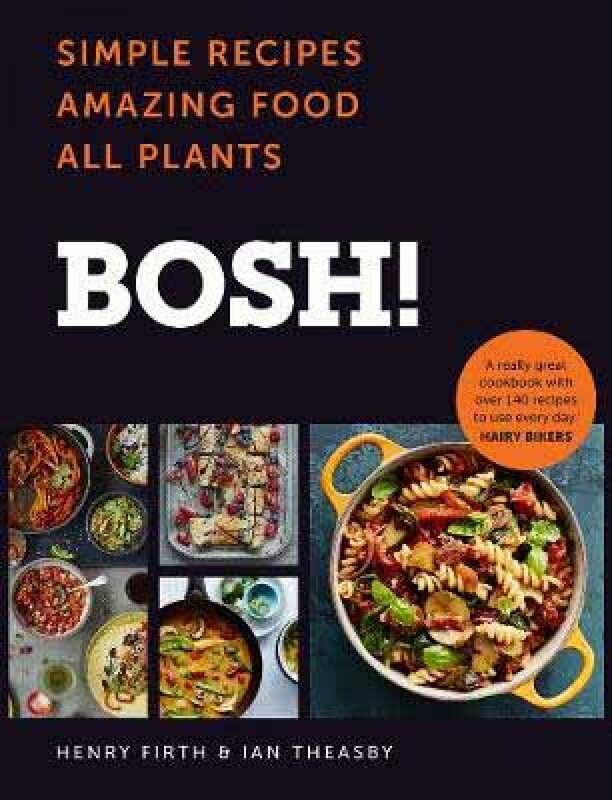 With over 140 incredibly easy and outrageously tasty all plants meals, BOSH! The Cookbook will be your guide. Whether you're already sold on the plant-based lifestyle or you simply want to incorporate more meat, dairy and egg-free meals into your week, BOSH! The Cookbook is your plant-based bible. 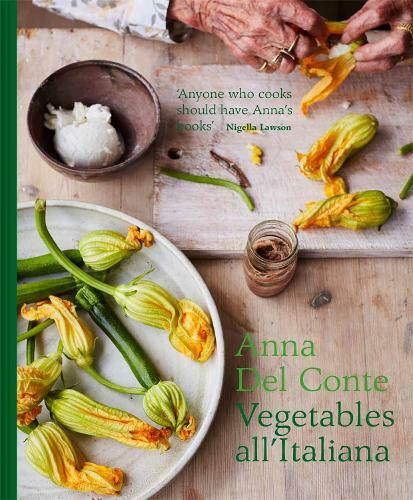 Organized in an A-Z format from asparago to zucchina, Anna Del Conte presents classic dishes alongside her own personalised recipes. This is a celebration of vegetables that praises the flavor and texture of each individual root, squash, herb, and pulse to teach a new generation of cooks how to enjoy fresh seasonal produce at any time of year. Includes dual measures. 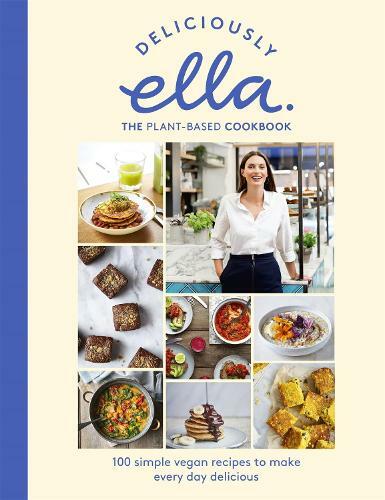 In her latest book, Ella shares the most in-demand recipes from her deli and reflects on her journey from food blogger to bestselling author and entrepreneur. 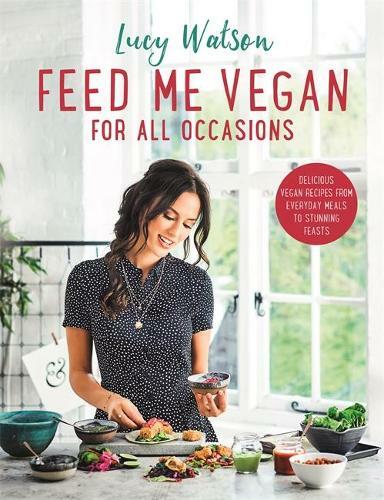 With diary excerpts that document the incredible journey that Deliciously Ella has taken and over 100 tried-and-tested irresistible recipes for every day, using simple, nourishing ingredients, this stunning book will be a must-have. From the author of the Top Ten Bestseller Made in India comes a new collection of 130 fresh, quick and simple vegetarian recipes full of the best flavours of Indian cooking. 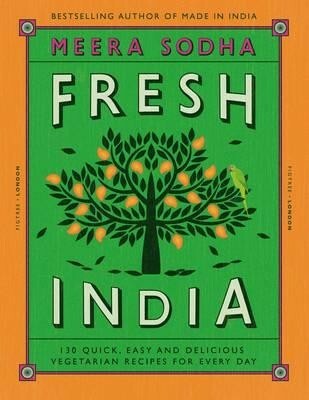 Revealing a whole new side of Indian food that is fresh, delicious and quick to make at home, this title features recipes for every day made using easy to find ingredients. 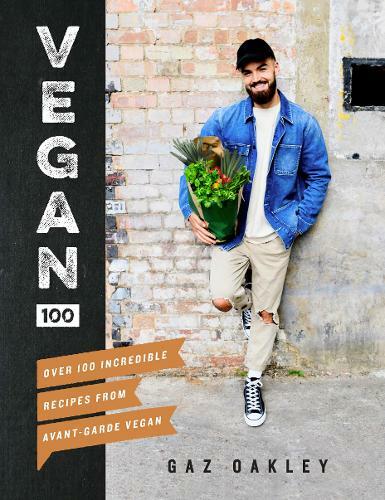 An explosive debut cookbook from vegan food's new star - the book he wishes he'd had when he went vegan. Gaz, aka Avant-Garde Vegan gets big tastes and colours into vegan dishes without compromise. From Kentucky Fried Chick'n and Fillet "Steak" Wellington to Chocolate Tart and Summer Berry Mousse Cake, it's all incredible-tasting food that just happens to be vegan.